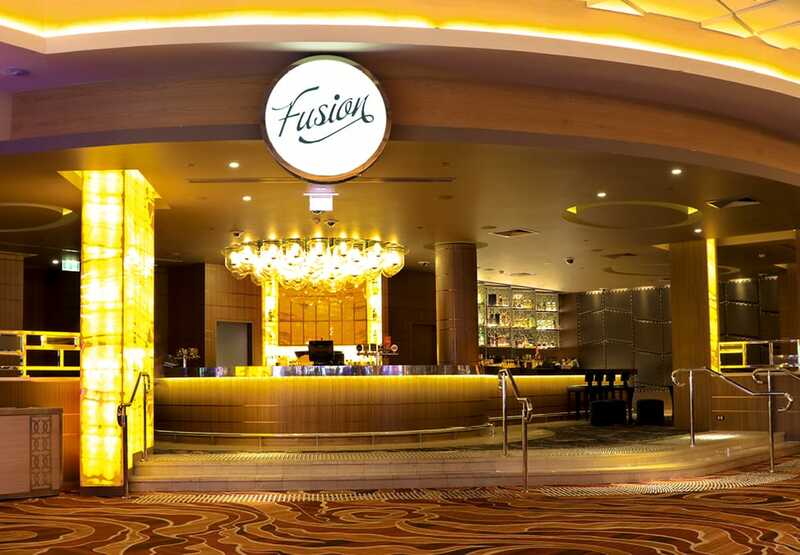 If you’re after a sophisticated, chic and contemporary bar with no pretensions, look no further than Fusion at Crown Perth. This hot spot will be the perfect place to start your day or night out. 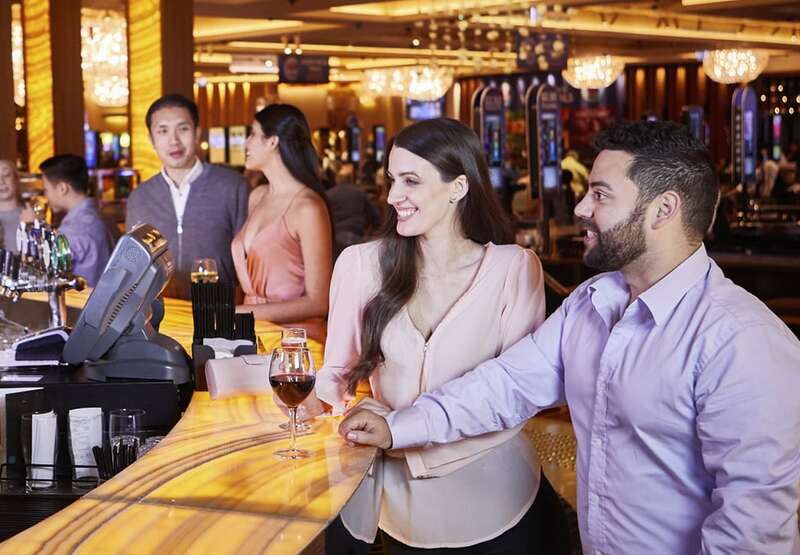 Surrounded by the buzz and excitement of the Casino, you can sip on a beer or savour a glass of bubbles. 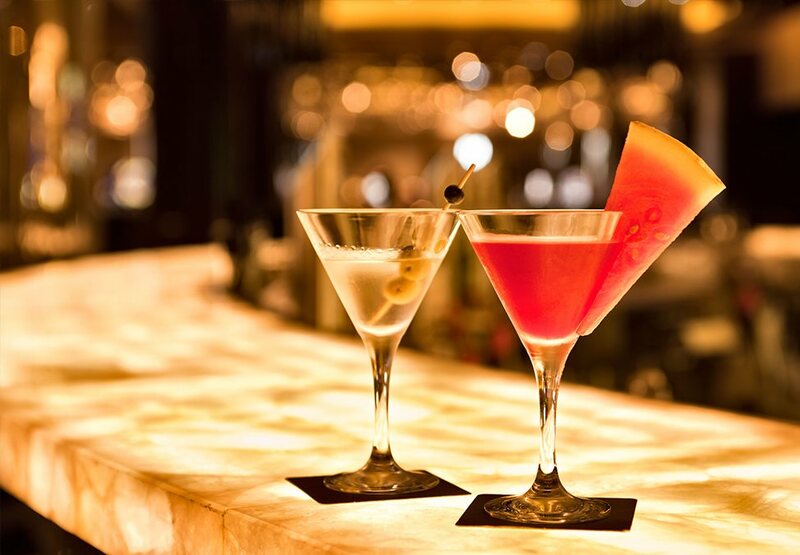 If you’re in the mood for something special, ask our knowledgeable bar staff for their recommended cocktail. Please note Fusion will be opening at 12pm.